Premier Martial Arts Dewsburys' Hyper Martial Arts curriculum combines traditional martial arts with elements of gymnastics, creating a high flying, martial arts with high jumps, flips, and twists. We are proud to offer our Hyper Martial Arts program that teaches a high-intensity tumbling and weapons curriculum that is sure to improve each student's confidence, athleticism, and discipline. Push yourself harder than you ever have with Hyper Martial Arts and learn perseverance, goal-setting, confidence, and discipline. 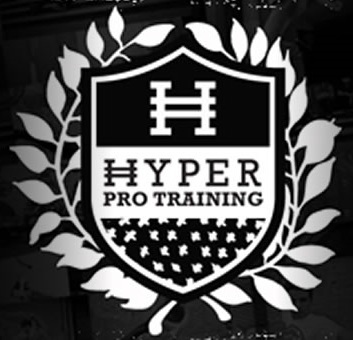 With Hyper Martial Arts you will push yourself every day to get better and learn new things which will translate to school, work and your everyday life. And best of all, have the most fun you've ever had in your life with Premier Martial Arts Dewsburys' Hyper Martial Arts! Fill out the short form on the side of this page to get all the information you need to get signed up today!